I'm not a huge fan of the drugstore, and I am particularly fussy with what I buy. However, I have put together a wishlist of all the pretty things I'm lusting over at the moment! 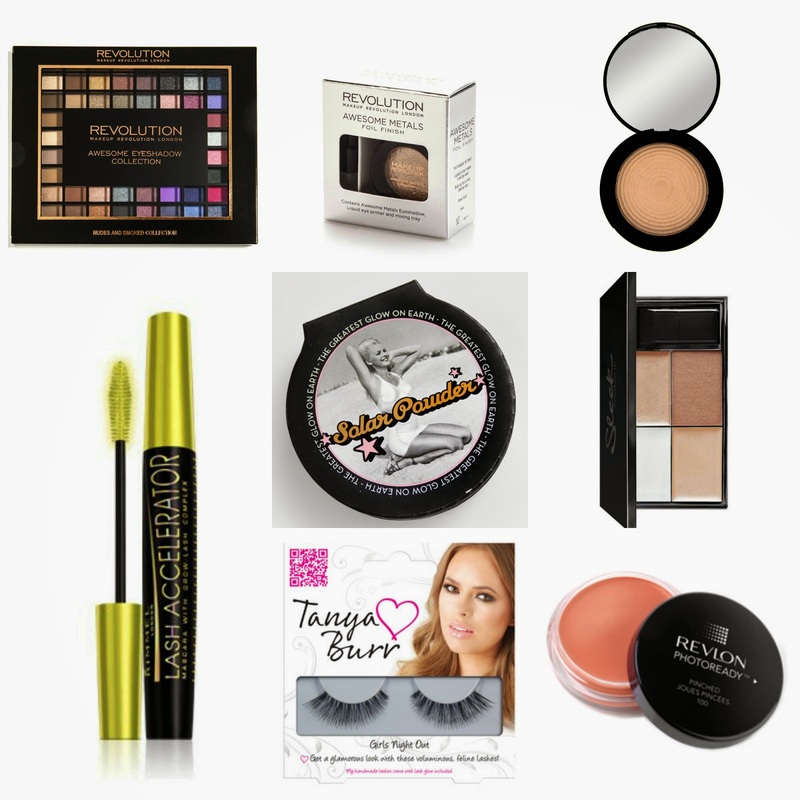 What is on your drugstore wishlist?